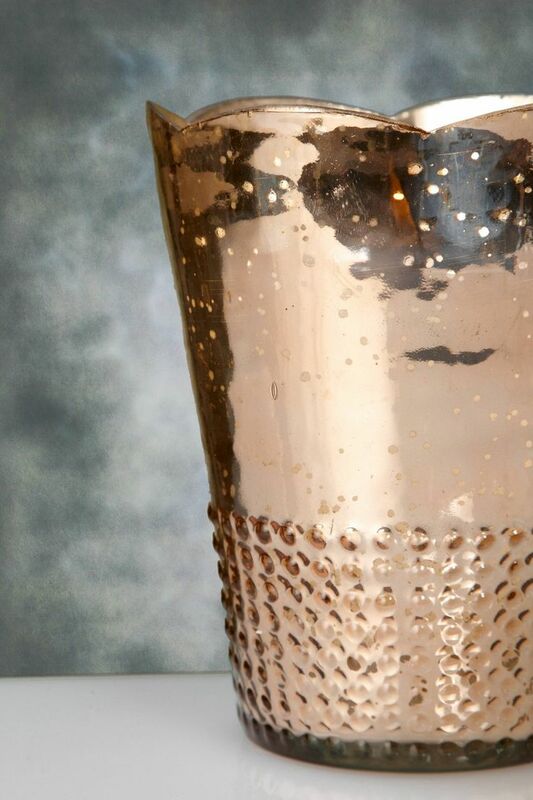 Wash the glass votive or the vase with soap and water. Lightly spray inside of the glass with Mirror Like spray paint while glass is still wet. Holding onto the outside the glass, swirl the paint around the inside until the entire interior is coated. You might have to this several times. 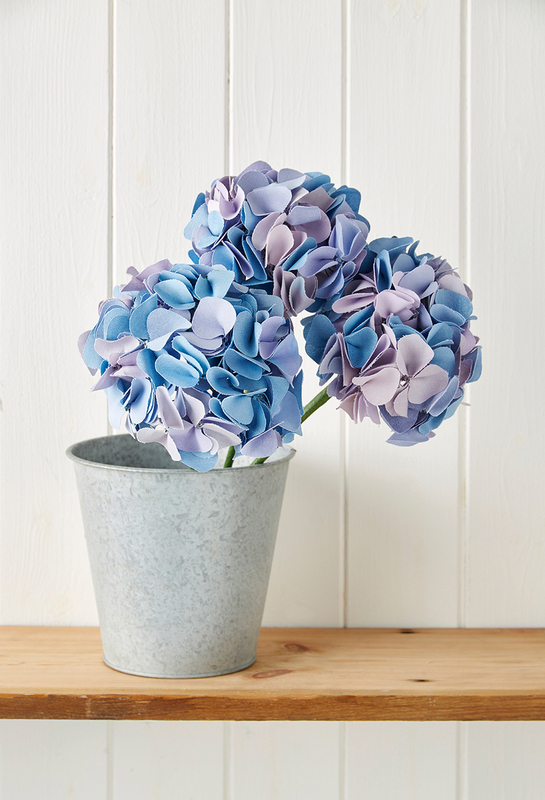 Place the spray painted glass upside down on a newspaper or a paper plate. Let it dry. Repeat process with water and pain four or five times until you are satisfied with the effect. 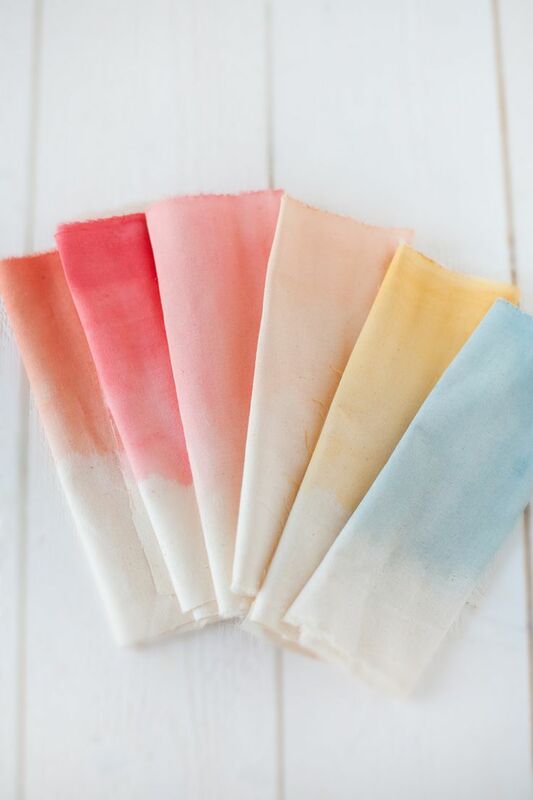 Mix fabric paint and water until the mixture gains a watery consistency. 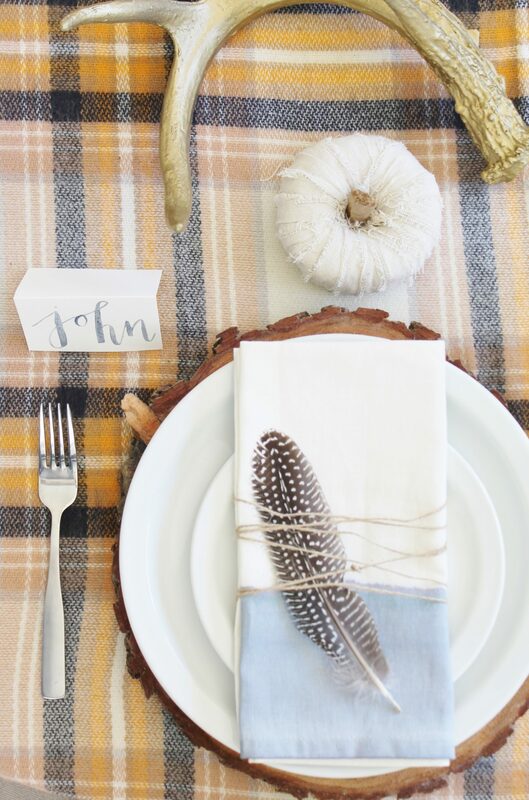 Then paint stripes across the napkins using a flat paintbrush. The color should bleed through the fabric and bloat to achieve a watercolor-like appearance once the paint dries. 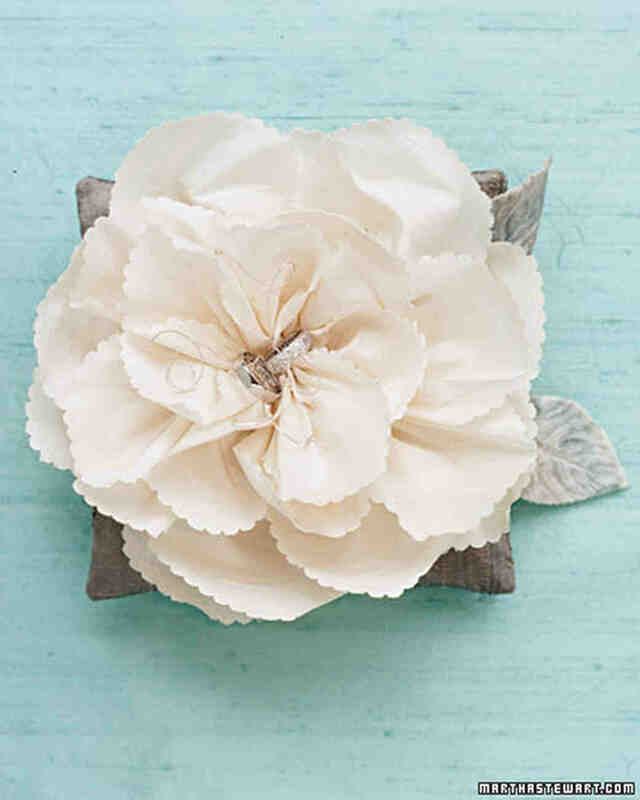 With this simple technique and super awesome DIY skill set you will be dying to embellish everything in your home from curtains to pillows. Use a 4-1/2-inch wide strips of fabric. Cut fabric strips into 12 inch lengths. Sew a 1/2 inch hem on one long side and sew a 1/2 inch hem on each of the short sides. Then hand-sew a loose running stitch along the raw edge. 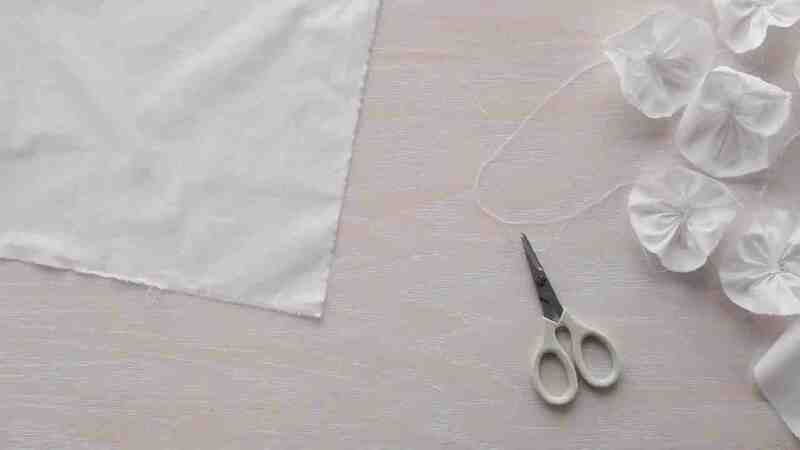 Pull one end of thread to gather fabric into a circle. These are loose, freestyle rosettes, so you don’t need to create a tight circle. Stitch the center of the rose to hold its shape. Place the rosettes onto curtain, pillow, or the object you are embellishing; stitch in place to secure.